1. 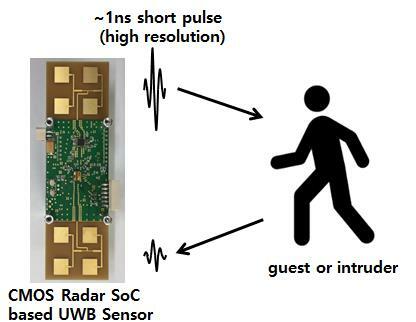 What is UWB Radar ? Operating temperature: -20 to +85°C. 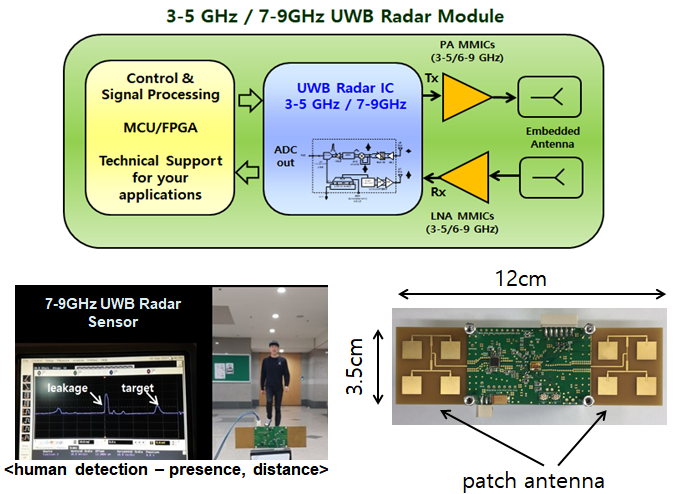 * Fully integrated UWB sensor including MCU and (USB) will be provided at the end of 1Q 2018. * mass production samples will be provided in 3Q~4Q 2018. * Our results and experimental video files for human detection, see through wall, detection in foggy environment are available. * UWB IC uses VDD of 1.2V supplied from the regulators and X-tal uses 3.3 V.